re:3D Inc.® is breaking through the current limitations of 3D printing to unlock new applications and growth markets worldwide. Gigabot, re:3D’s flagship technology, enables industrial strength, large format 3D printing at an affordable price point. With a build volume of eight cubic feet and robust construction, Gigabot can print objects up to 30x larger than competing desktop models. 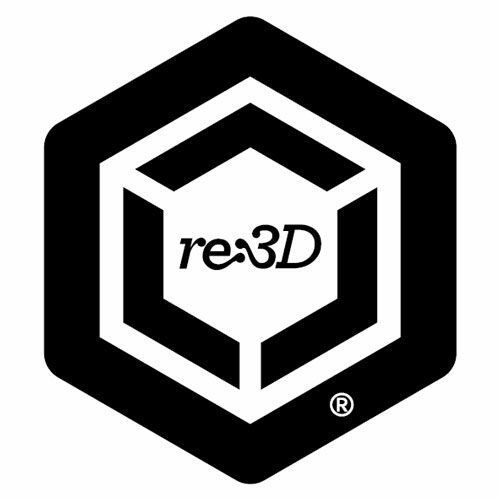 re:3D’s customer base comprises an esteemed group of specialty manufacturers, engineers, designers, universities, and hobbyists in over 20 countries around the globe.